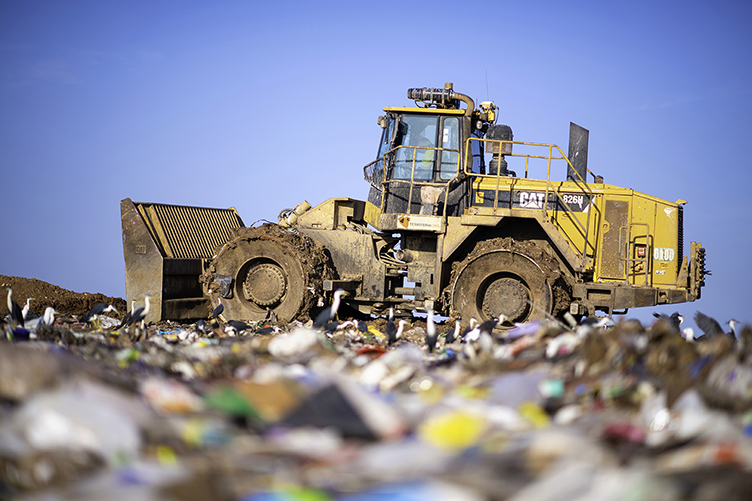 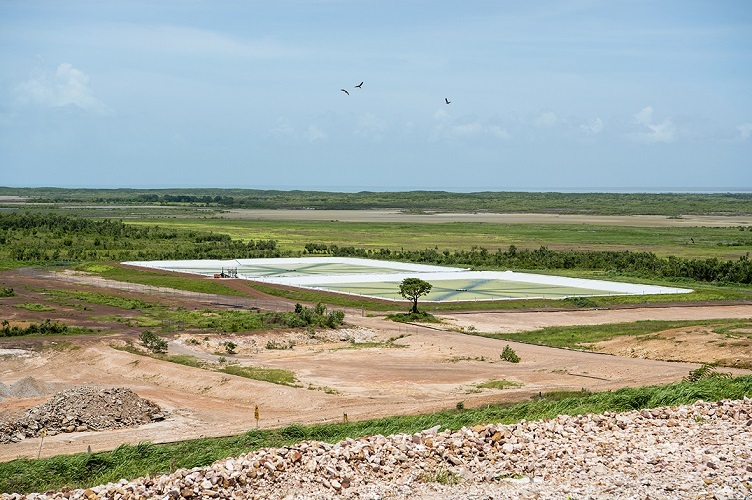 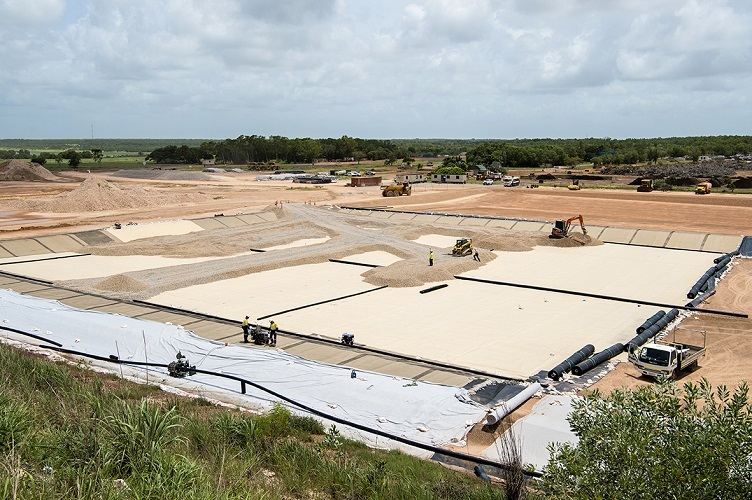 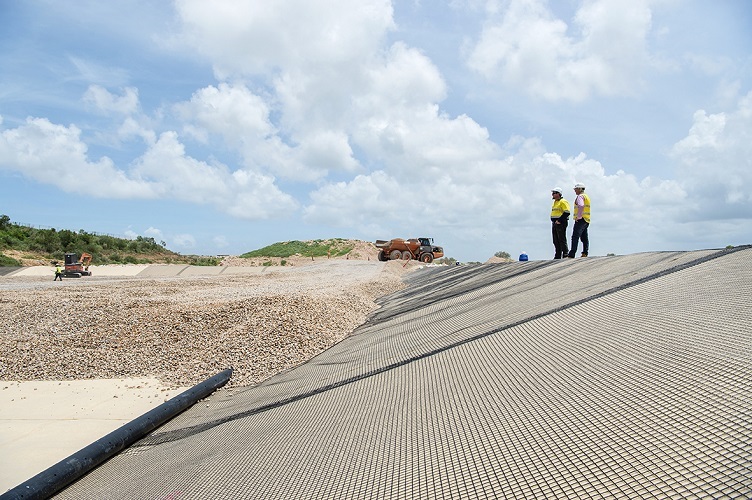 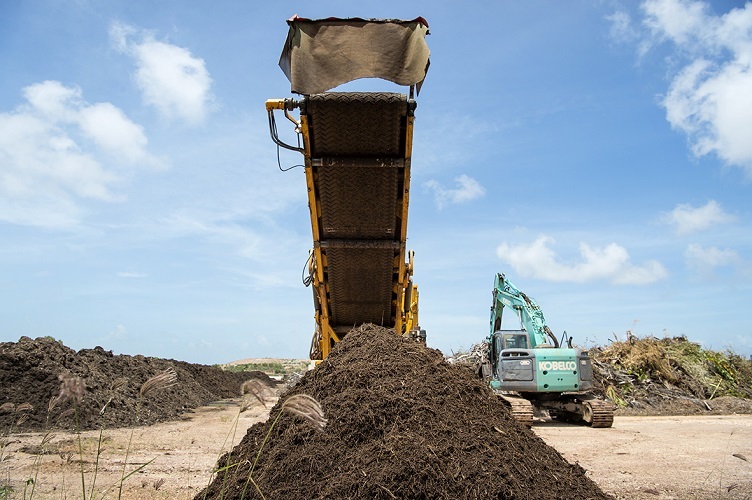 Protecting the environment and ensuring ratepayers get the best value for money is the focus for our team at Darwin’s Shoal Bay Waste Management Facility. 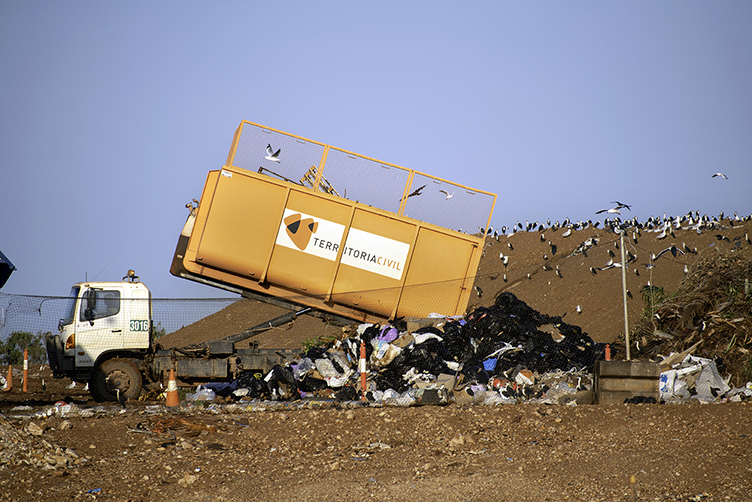 Territoria Civil has managed the site for the City of Darwin since 2010, but has had an association with the site since 2002. 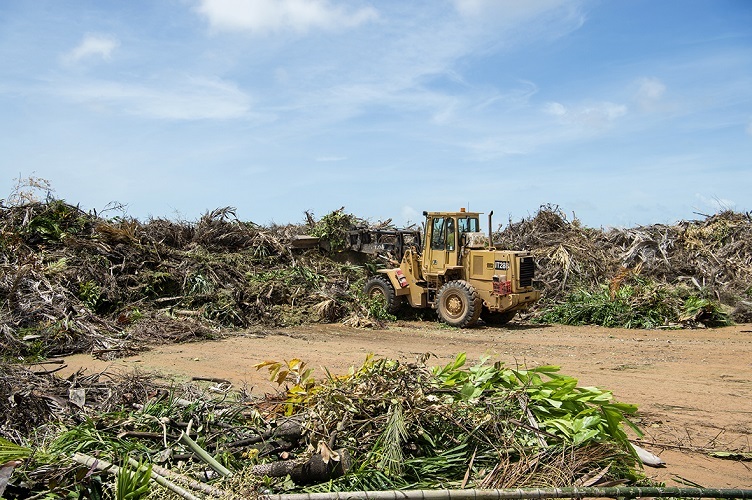 The dedicated Territorians who work on this project manage about 15,000 tonnes of waste each month from Darwin, Palmerston and Litchfield. 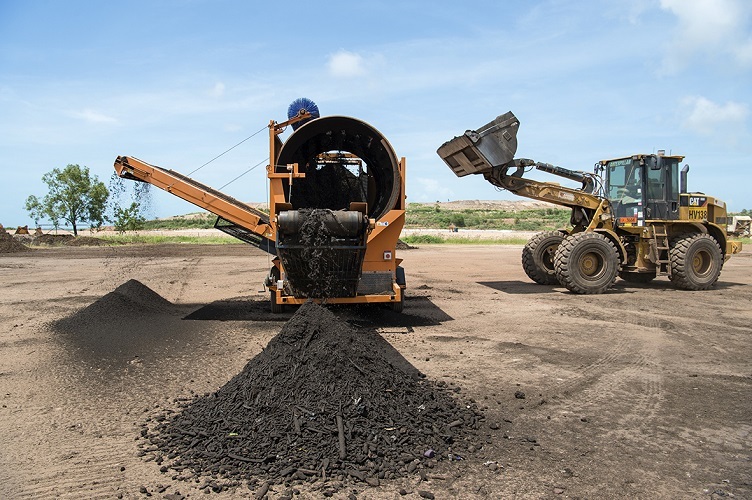 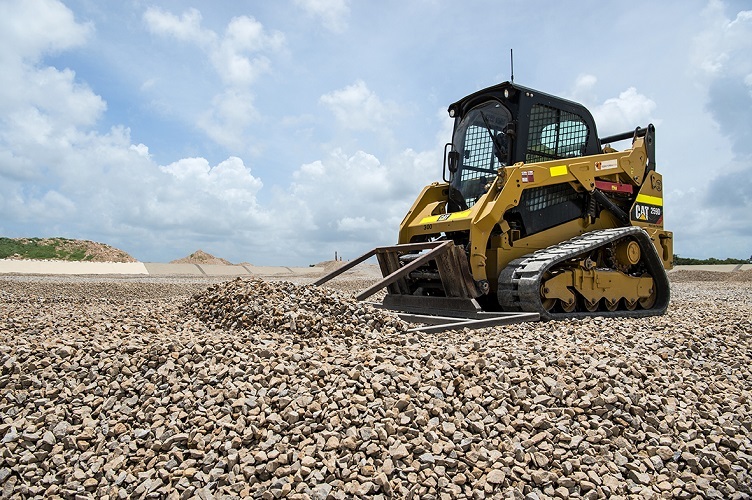 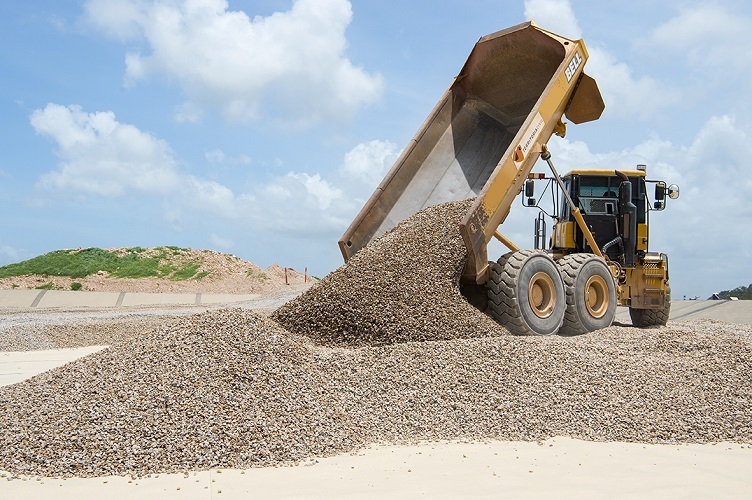 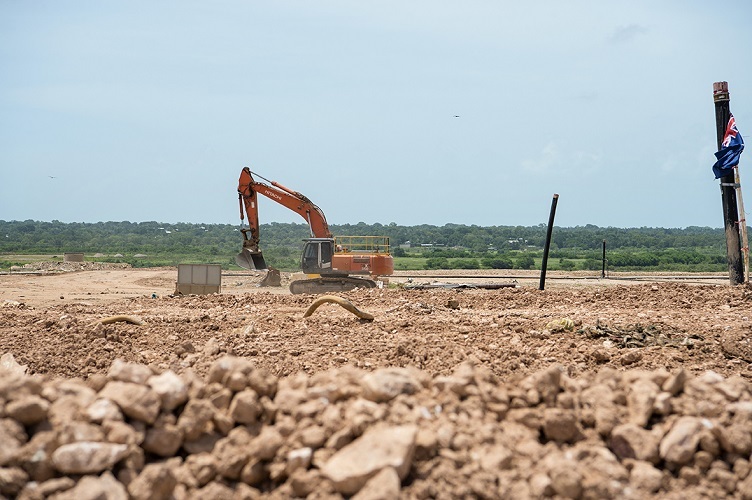 Keeping Darwin’s unique environment safe is what drives Territoria Civil’s efforts on site, ensuring minimal wind-blown litter, elimination of contaminants and recycling green waste into mulch.